Published July 7, 2014 at 600 × 600 in AX 2014 Day 3 pictures!. Hey! 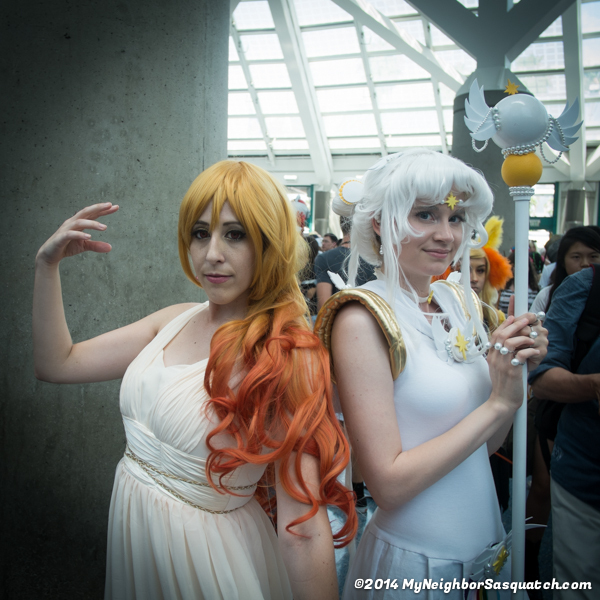 I am the Galaxia (on the left) in this photo and would love to share this on my cosplay page. If you have a larger image, that would be great. Otherwise, I will just repost this one (with credit of course!). Thanks for the great photo. Of course, you can have it! I just sent it to your email address. Check your spam folder if you don’t see it. Thanks for visiting! !